Excellent Condition, CARFAX 1-Owner, LOW MILES - 1,415! WAS $48,977. Navigation, Heated Seats, Sunroof, Premium Sound System, Supercharged, Alloy Wheels, Back-Up Camera, All Wheel Drive, KEYLESS ENTRY, NAVIGATION - SD CARD BASED KEY FEATURES INCLUDE Sunroof, All Wheel Drive, Back-Up Camera, Supercharged, Premium Sound System. OPTION PACKAGES COLD CLIMATE PACKAGE: Heated Steering Wheel, Jaguar Sequential Shift paddles and remote controls for audio, cruise control and Bluetooth wireless technology, Heated Front Rear Seats, Heated Front Windshield, heated washer jets, KEYLESS ENTRY, LOIRE BLUE METALLIC, NAVIGATION - SD CARD BASED: InControl Apps, PROTECTION PACKAGE: Front Rear Rubber Mats, Collapsible Cargo Carrier, Trunk Mat, SIRIUSXM SATELLITE RADIO: 3 month complimentary service, WHEEL LOCK PACKAGE: Jaguar logo license plate frame, Chrome Wheel Locks, LATTE, LUXTEC SEAT TRIM.  Jaguar 35t Premium with Loire Blue Metallic exterior and Latte interior features a V6 Cylinder Engine with 340 HP at 6500 RPM*. 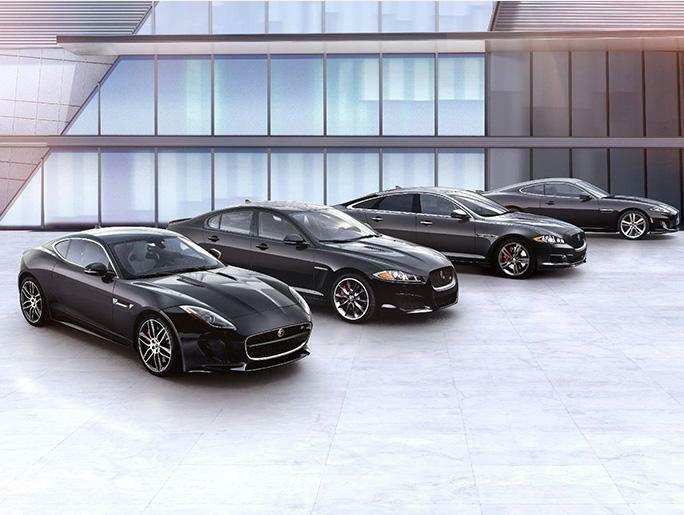 BUY FROM AN AWARD WINNING DEALER Jaguar Monroeville serves as your preferred Pittsburgh Jaguar dealer from our convenient location in Monroeville, PA. We offer a complete lineup of all the latest new Jaguar models, as well as a robust selection of quality used cars in Monroeville. When it comes to automotive services, no other dealership in the area can match our level of excellence. Horsepower calculations based on trim engine configuration. Please confirm the accuracy of the included equipment by calling us prior to purchase.